UAB “Laveksa” was established on 13 May 1996 after reorganization of AB “Laveksa”, which had been registered on 7 June 1993. For the first time the peat bog was investigated in 1937 by Lithuanian Forest Department . Later on , in 1956 , it was investigated by Leningrad section of “Giprotorfrazvedka”, but most thoroughly it was surveyed in 1963 by Industrial Building Projecting Institute under Council of National Economy of Lithuanian SSR. 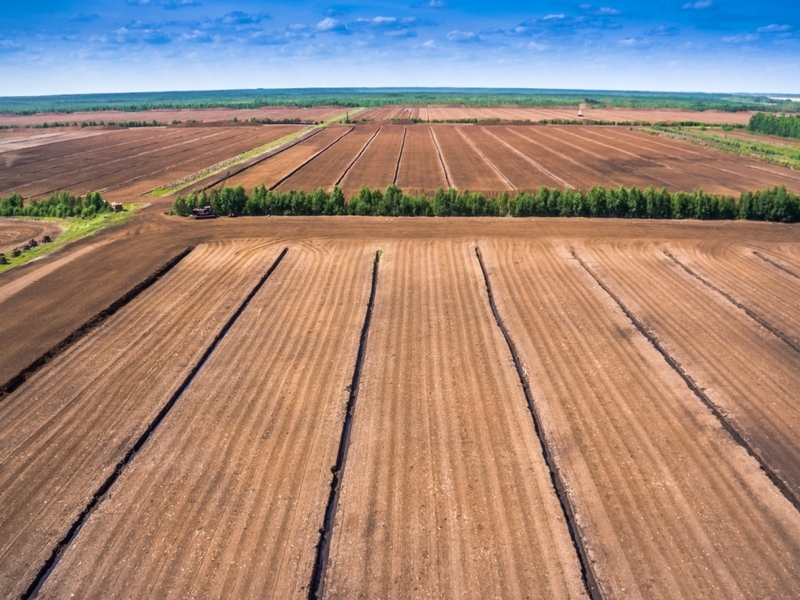 Peat has been continuously dug since 1971. 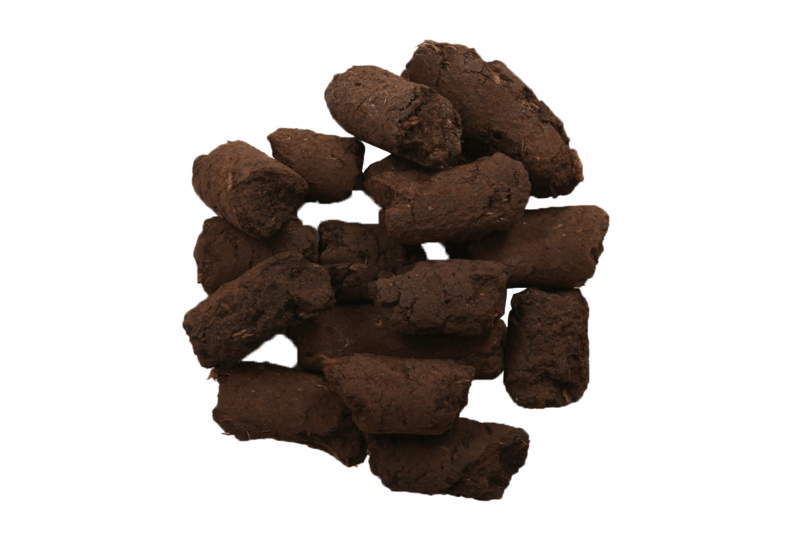 Main kind of activities of the Company is peat digging and agglomeration. 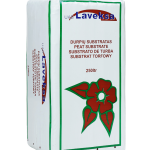 JSC “Laveksa” in 2008 invested in modern peat substrates preparation and packagingtechnology. 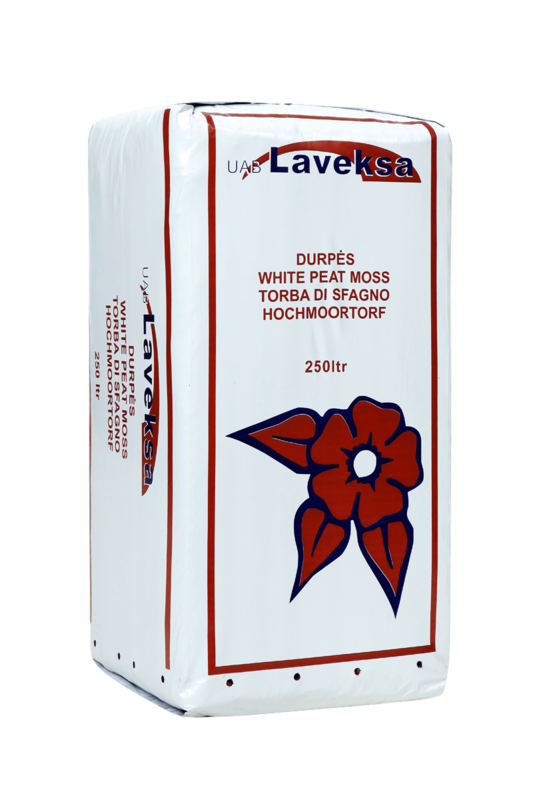 Therefore company now is able to produce various substrates both for professional and hobby markets using high-quality upland peat moss. New production line provides ability to produce any kind of sophisticated and complex peat mixes using different ingredients. Computerized line for peat and additional ingredients mixing allows keeping the same quality standards through all production process. Automatic dozers enables to use different kinds of fertilizers at the same time, add granular or powdery clay, perlite, expanded clay, or other ingredients. Currently the company produces peat of three kinds. 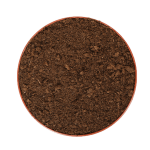 Natural peat, sod peat for fuel and various substrates both for professional and hobby markets using high-quality upland peat moss. Natural crumbling and block peat is pressed into 6 cub.m big bags or 10-300 liter polythene bags. Substrates are packed into bags of 10, 20, 45, 50 and 70 liter. And pressed into 150, 250, 300 and 6000 liter bags. Crumbling peat is produced by drying, forking and collecting by vacuum or mechanically. Which is then used to produce peat of various fractions. 240x400x500 mm sod peat blocks for fuel are pressed, then naturally dried in the fields and collected with collectors. Automatic dozers enables to use different kinds of fertilizers at the same time, add granular or powdery clay, perlite, expanded clay, or other ingredients. UAB "Laveksa" peat digging and agglomeration.